Notice: For queries, please send an e-mail to law@comelec.gov.ph or call (02) 527-1897. 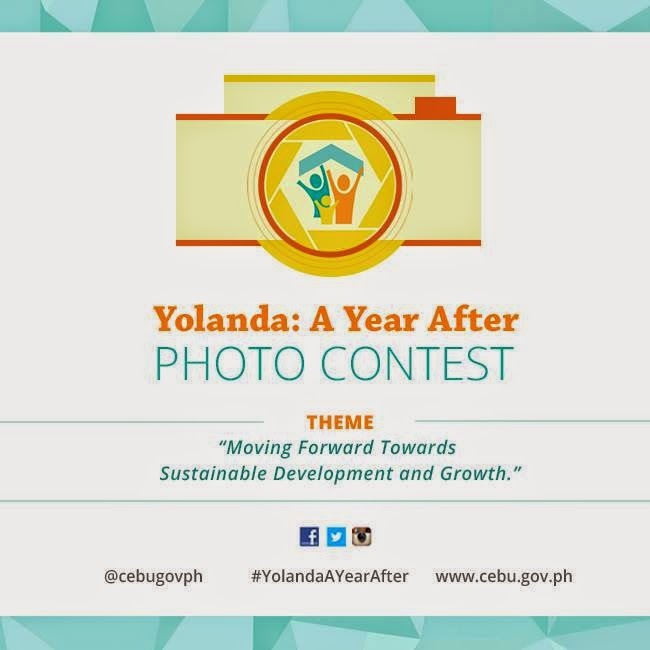 Here are the winners of the Yolanda: A Year After Photo Contest. 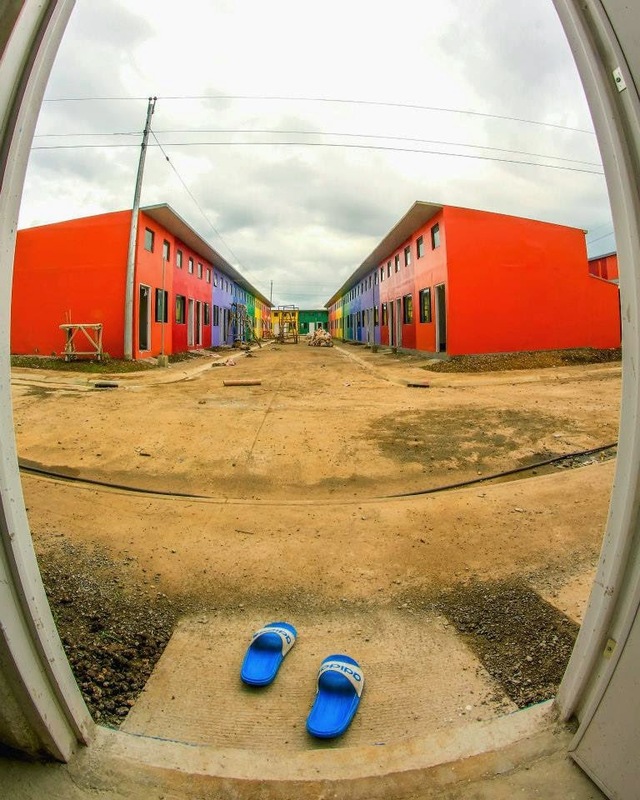 "Stepping Into a New and Colorful Beginning"
by Antonio Rey O. Pepito Jr.
Click here for the other Finalists. 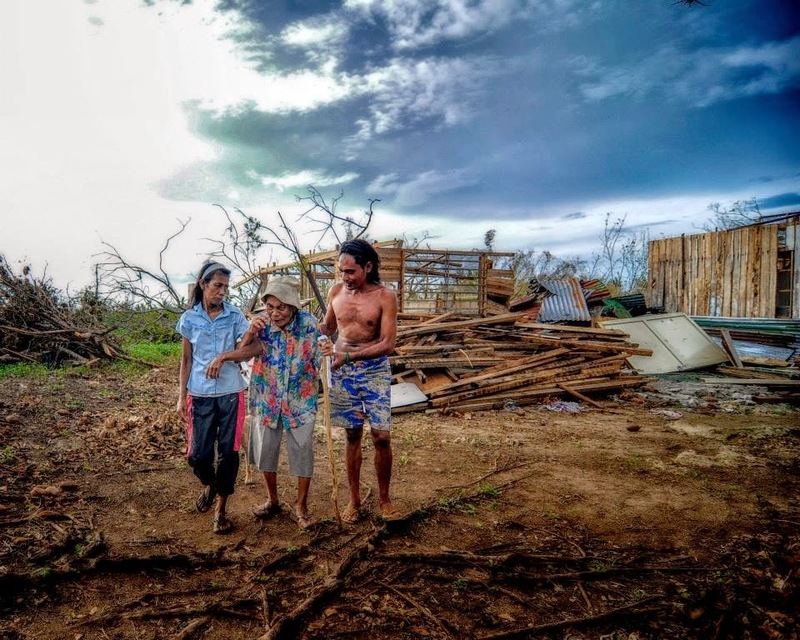 Winning photos will be exhibited in SM City Cebu, Ayala Center Cebu, Museo Sugbo, Provincial Capitol and Manila Exhibit c/o Office of the Presidential Assistant for Rehab and Recovery. Credits to the owners. If you are one of the owners of the photos posted and want your photo(s ) removed from this site, please contact us (use the contact form below or E-mail us). 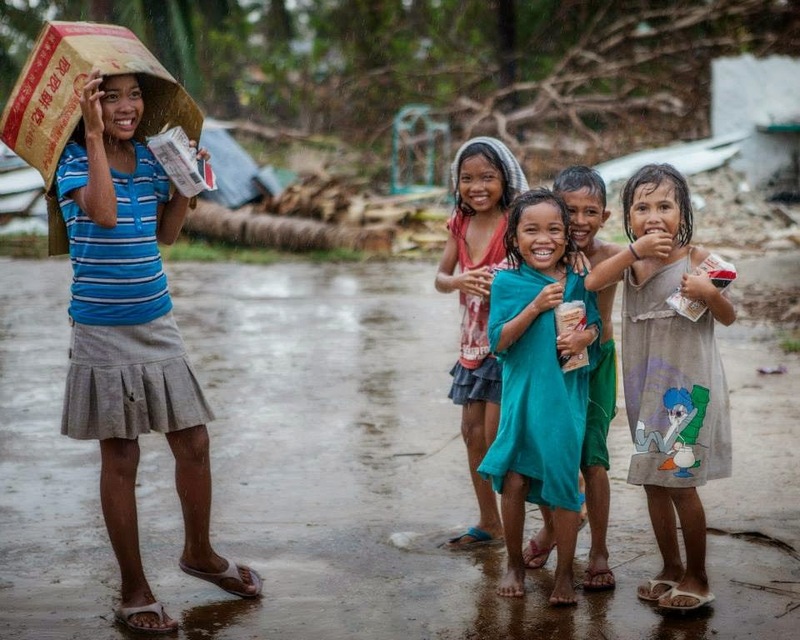 The Cebu Provincial Information Office (PIO) in coordination with the Cebu Provincial Disaster Risk Reduction Office (PDRRMO) and LENS, has organized a photo contest as the provincial government commemorates the impact of super typhoon Yolanda a year after it ravaged the northern part of Cebu. 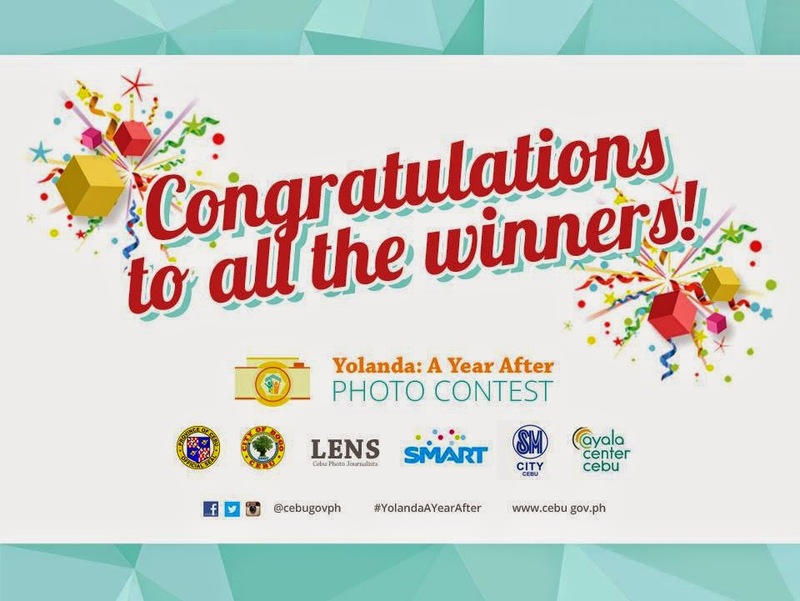 The contest is open to all professional and amateur photographers except Cebu Provincial Government officials and employees as well as LENS members. No age limit is imposed. The deadline for submission of entries is set at 5 P.M. of October 27. Winners will be announced on November 7. 3. Digital raw file of photo entry (300dpi resolution and at least 5mb in size) stored in CD/DVD. 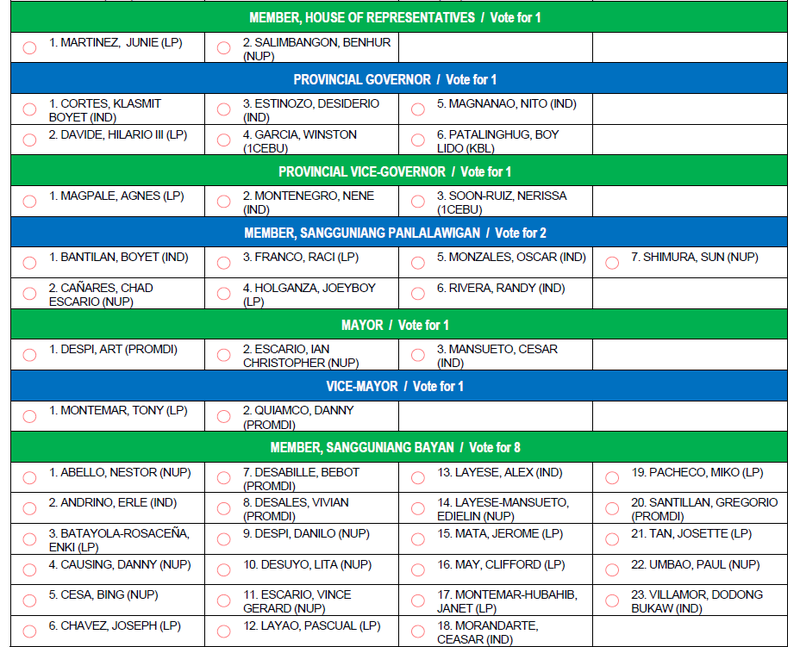 Registration form can be downloaded from Cebu Provincial Government Website (www.cebu.gov.ph). 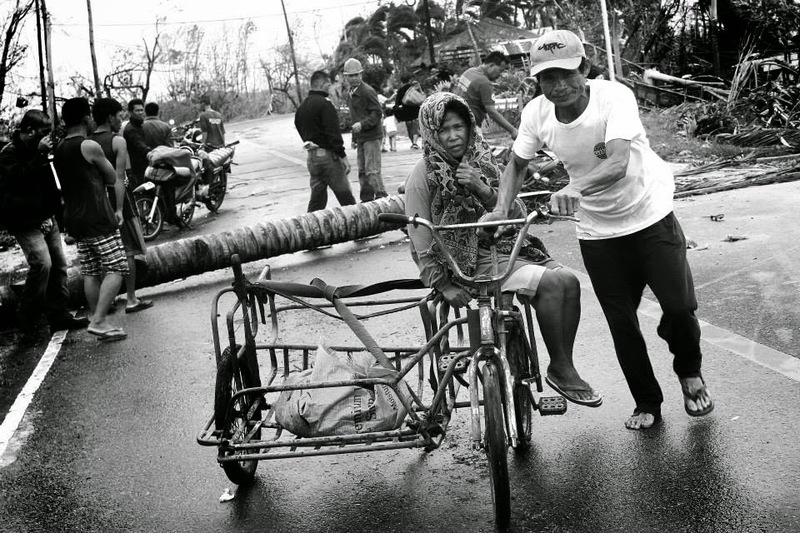 - Yolanda Rehabilitation and Recovery Phase. 1. 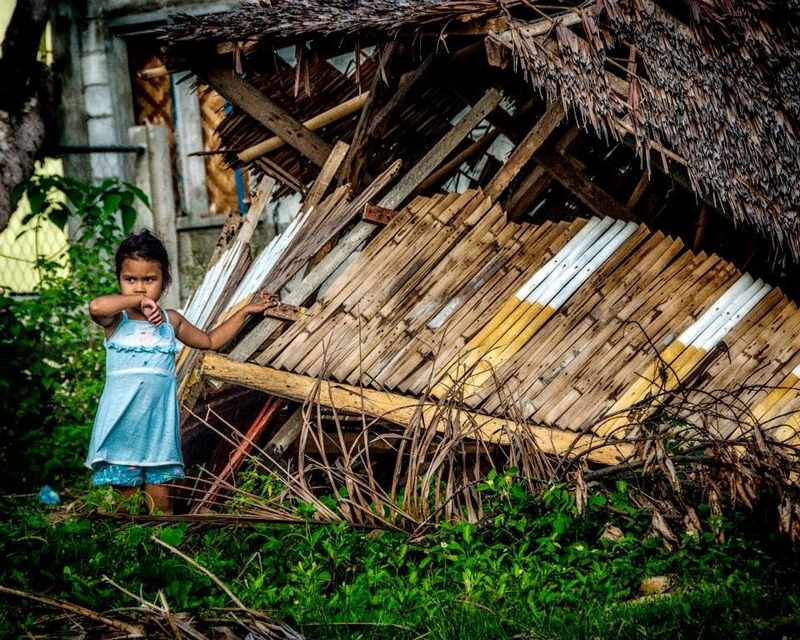 Photographs must have been taken since November 8, 2013 when Yolanda struck and must be taken from Yolanda-affected towns in North Cebu (Tuburan, Tabogon, Daanbantayan, San Remegio, Tabuelan, Bantayan, Santa Fe, Madridejos, Sogod, Borbon, San Francisco, Poro, Tudela, Pilar and Bogo City. 2 . Only minor burning, dodging and/or color correction (contrast, saturation) are acceptable, as well as cropping. Major alterations such as digitally adding or removing anything are not allowed. Contest consists of two (2) rounds of evaluation. 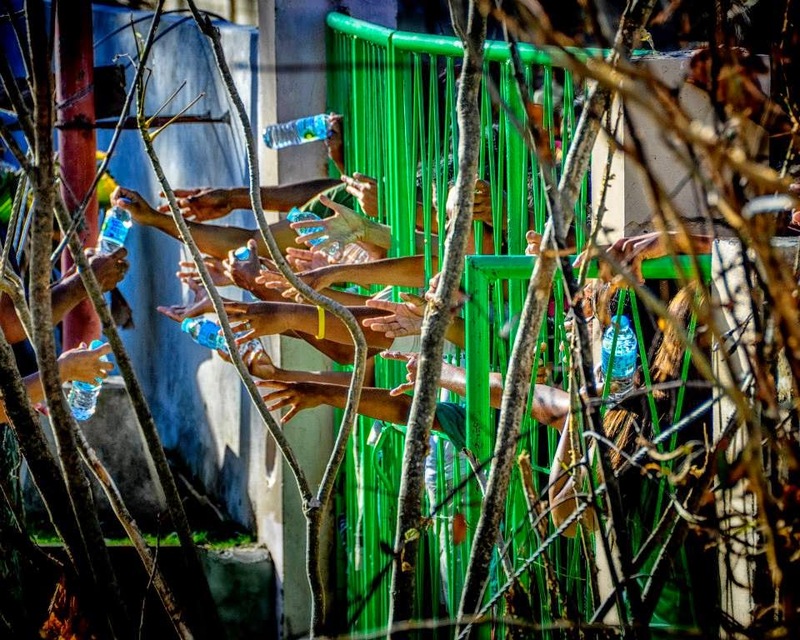 In round one, selected members of the organizing committee will pre-select 10 best photo entries in each category according to creativity, relevance to the theme, and photographic quality. In round two, the judges will collectively select top three (3) winners in each category. In the event of a tie, the tied entries will be re-submitted to the judges for a re-judging between the tied entries alone. In the event that a tie remains after re-judging, the entry with the highest score in the creativity criteria will be declared the winner. Aside from the photo contest, the province will also launch the Paglig-on Rehabilitation Update Portal of the Province of Cebu Official Website on October 22. On November 6, there will also a launching of exhibits from different non-government organizations (NGOs), international NGOs, and government agencies. The formal program to commemorate the anniversary of Yolanda will be held on November 7 at the Bogo City Coliseum. On November 8, tour packages are offered in the 16 local government units affected by the typhoon. Read more about the contest. GMA star Marian Rivera has raised more than a hundred thousand pesos (100,000) to help the survivors of super typhoon Yoalanda in Bantayan Island, Cebu. She auctioned off some of her clothes where the proceeds will benefit around 300 fishermen which are beneficiaries of the GMA Kapuso Foundation, Inc. The charity auction was the culmating activity for the Kapuso Adopt-a-Bangka Project which aims to extends help to affected communities in Northern Cebu. It was held in Lewis Grand Hotel in Clark, Pampanga. 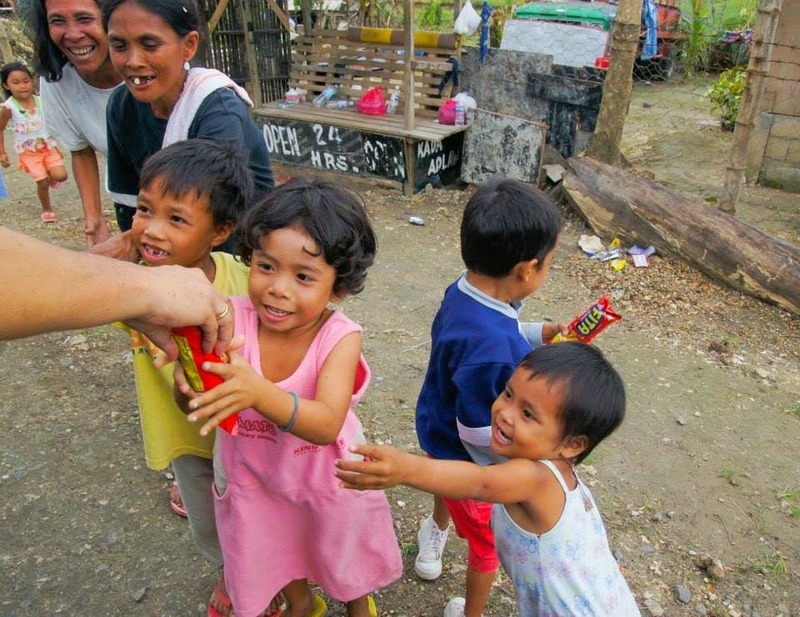 "Masaya ako't nakapagbigay tulong na naman tayo sa pamamagitan ng Kapuso Adopt-A-Bangka Project. 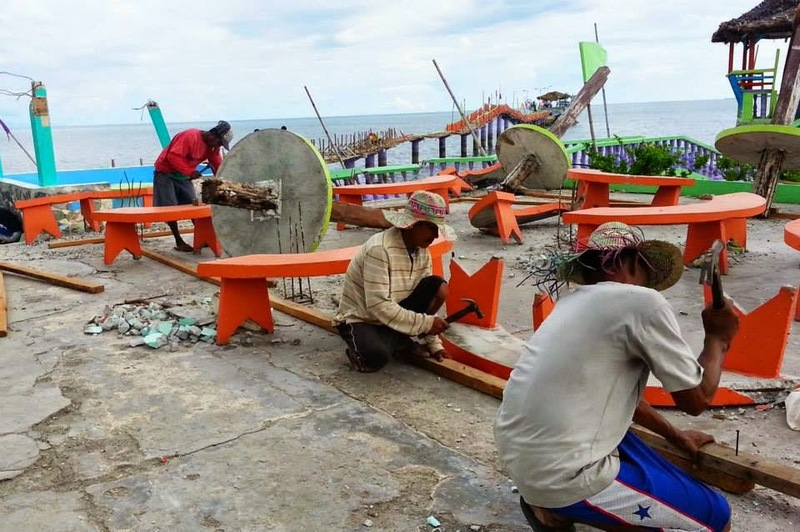 Mahigit 400 daan na pamilya sa Bantayan Island ng Northern Cebu na ang ating natulungan. Di po natin mararating ang ating pinapangarap na ito kung wala ang ating mga partners na walang sawang nagbigay suporta sa atin. Sa araw po na ito ay opisyal na naming tinatapos ang ikalawa at huling yugto ng ating proyekto. 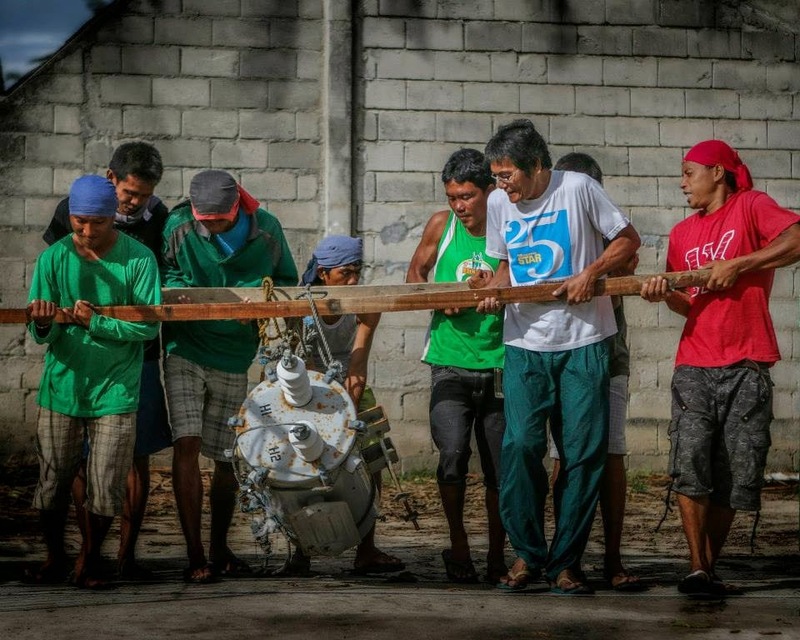 Pagbibigyang tuon na ng aming partner, "Back-to-Sea" ng Bantayan Island ang pag papaigting ng kaalaman ng ating mga beneficiaries upang mas mapalakas pa nila ang kanilang kumunidad at livelihood. Muli, maraming salamat!" 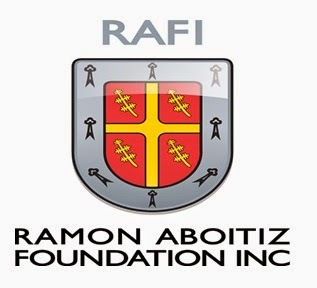 More than 10 Million pesos has been raised for the Bantayan Island beneficiaries since Marian became the campaign's ambassadress shortly after the typhoon devastated the Visayas in November last year.